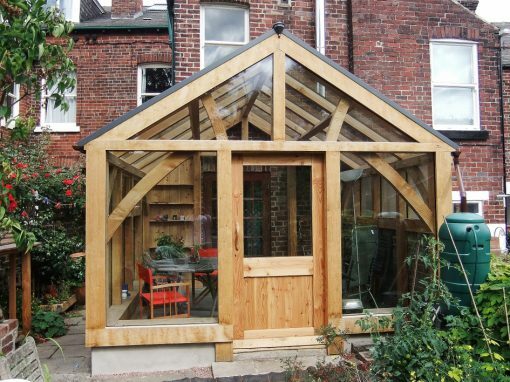 Below are examples of some of the Oak Frames and Oak Framed buildings constructed by Hector and Cedric in Sheffield and the surrounding area over the last few years. 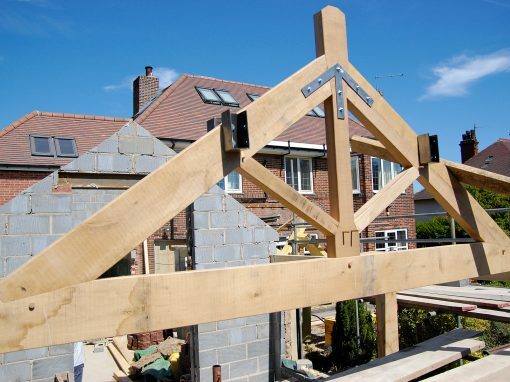 Oak is a versatile material and our work with Oak Frames varies greatly. 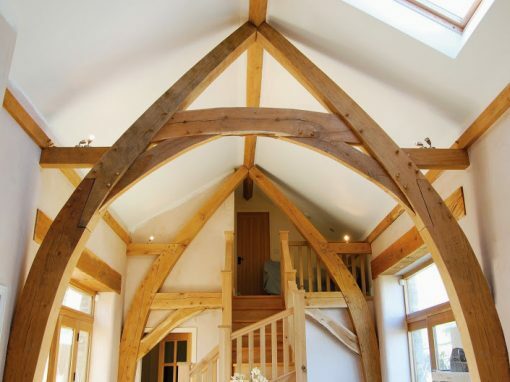 Throughout our oak carpentry work we use traditional methods. 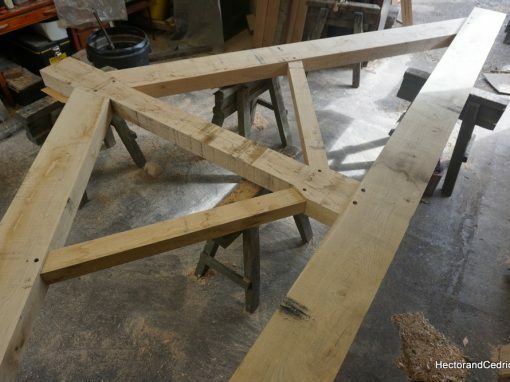 We use mortice and tenon joints to join together oak timber beams with pegs this joins the timbers together to create our structural oak frames. 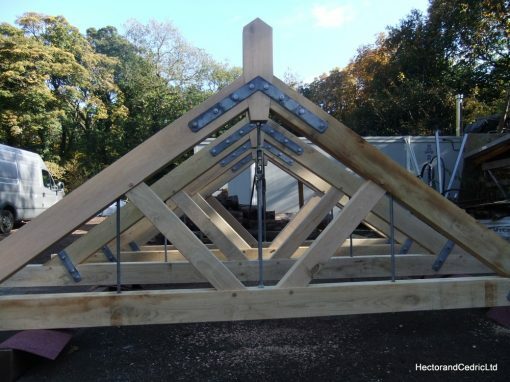 Where appropriate our structures are strengthened with locally produced ironmongery. 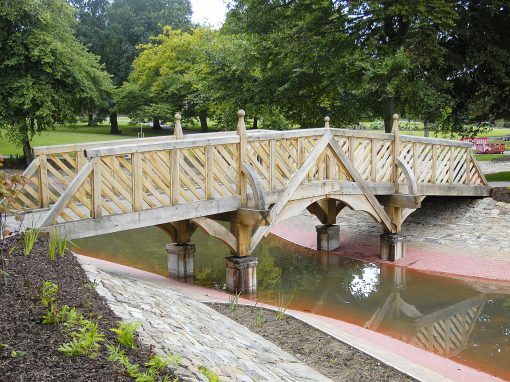 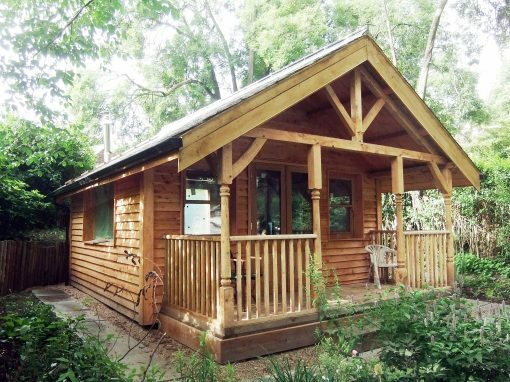 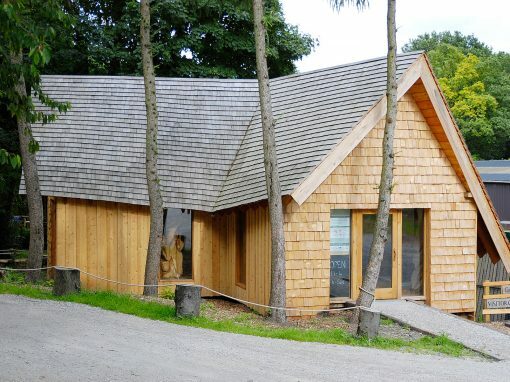 We pride ourselves on our use of traditional construction methods and native wood. 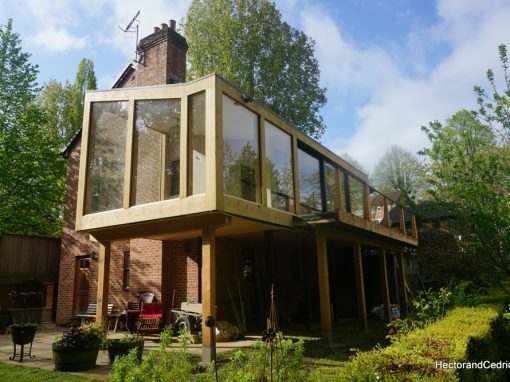 By combining them with modern techniques and materials such as steel and glass we make truly unique and beautiful oak framed structures. 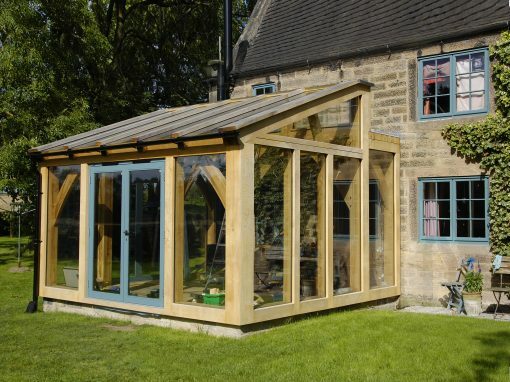 We love to work with Green Oak, but also utilise other native timbers such as Larch and Douglas fir.